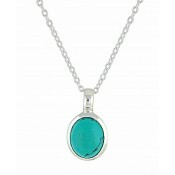 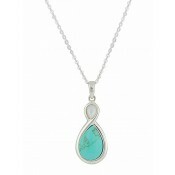 Beautiful Teardrop Pendant Turquoise Necklace from The Opal's Turquoise Jewellery Collection. 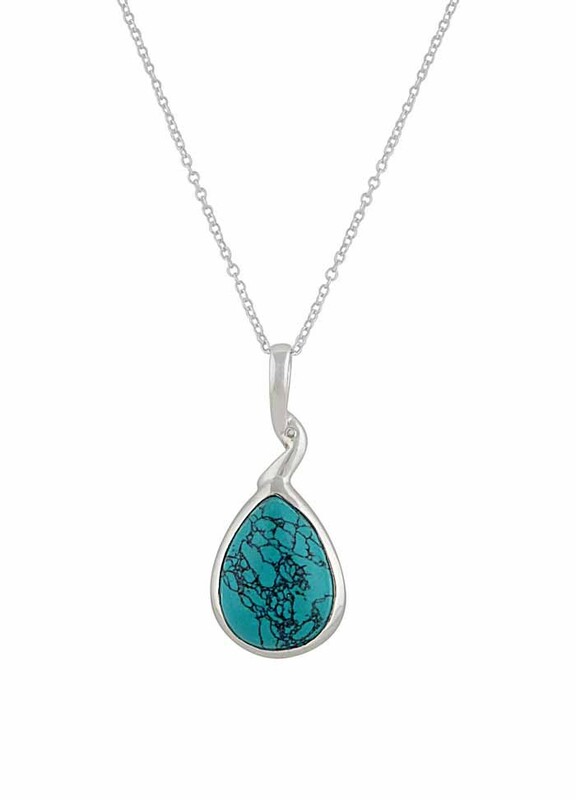 This silver pendant necklace features a teardrop turquoise gemstone surrounded by a sterling silver setting with twist detail and comes with a matching silver chain. 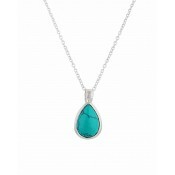 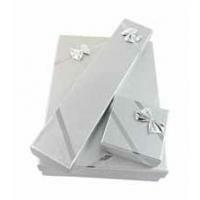 Perfect for lovers of turquoise and ideal for creating a boho chic look with a modern twist.